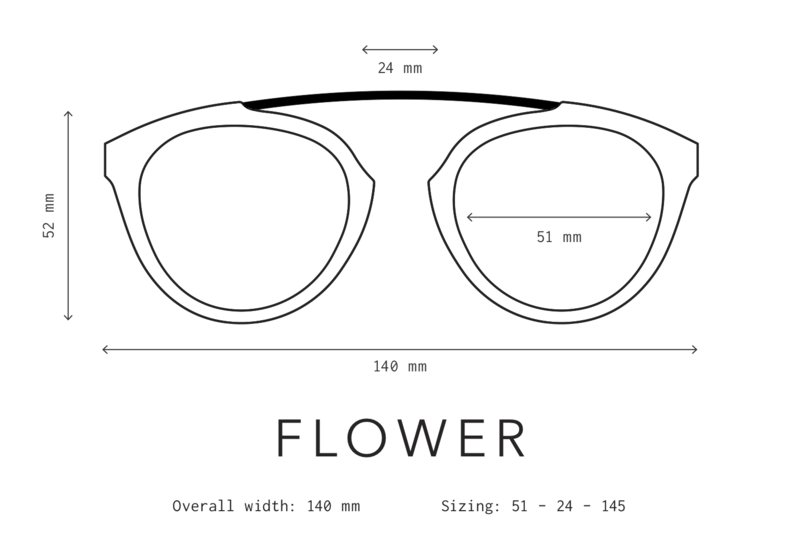 Sage advice: Flower 28 features sage gradient lenses. Beautiful matte black acetate combines with matte black metal for a super-elegant look. Mother of pearl inlays at the temple complete this sophisticated look.